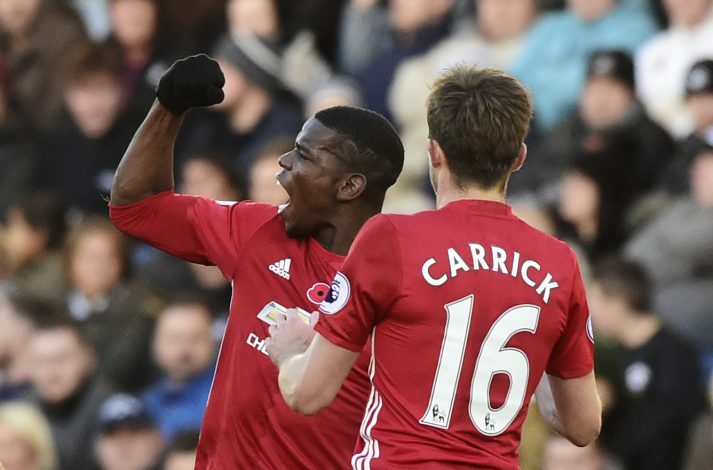 Jamie Carragher has branded Paul Pogba as Manchester United’s ‘most important player,’ and he reckons that the Frenchman should inherit the captaincy by the end of this year’s campaign. The creative player has been in sensational form, and has been a key cog in United’s midfield since his advent. The Old Trafford outfit indubitably performs better when he’s on the pitch, and the statistics manifest as proof. Of the eight league games he’s played, Manchester United have won seven and scored 24 goals, whereas, in the seven games he couldn’t participate, the Red Devils have won just four and scored 11. 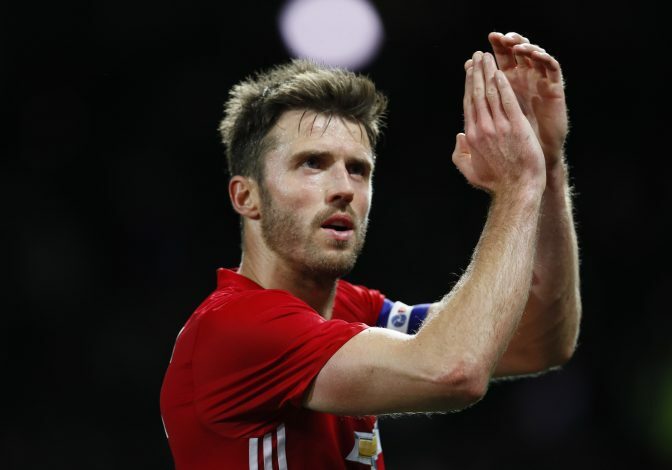 With the France international living up to his potential, the Liverpool legend presumes the 24-year-old to displace current club captain Michael Carrick by the end of the season. The instrumental figure told Sky Sports: “He’s certainly upped his game two or three levels this season. The stats speak for themselves. He probably is Manchester United’s most important player now. Carragher conceded he finds the fact that the French midfielder won’t face the league leaders Manchester City in the Manchester derby next weekend, disappointing. The former Juventus man was sent off in the fixture against Arsenal on Saturday, and the former Liverpool centre-half thinks he’ll be a big miss. “I’m disappointed that he’s not playing next week. I would have loved to have seen how Jose would have used him considering what he’d have been up against with [Kevin] De Bruyne and [David] Silva because I think we saw everything about Pogba yesterday perfectly in that third goal. “But also, the deficiencies of Pogba is defensively and how easy it was for Arsenal every time they got the ball to go through this Manchester United team and [David] De Gea just showed again he’s the best goalkeeper in the world. “It was far too easy for Arsenal to come through Manchester United at times yesterday – I think that’s sort of what you get with Pogba really when he’s playing in central midfield. “I’d have loved to have seen what Jose would have done. He always sets up for the opposition so he’ll be well aware of Silva and De Bruyne and how he can try and stop them next week so it’s a big miss really because that could have been a big head-to-head for the midfield players,” the legend further added.